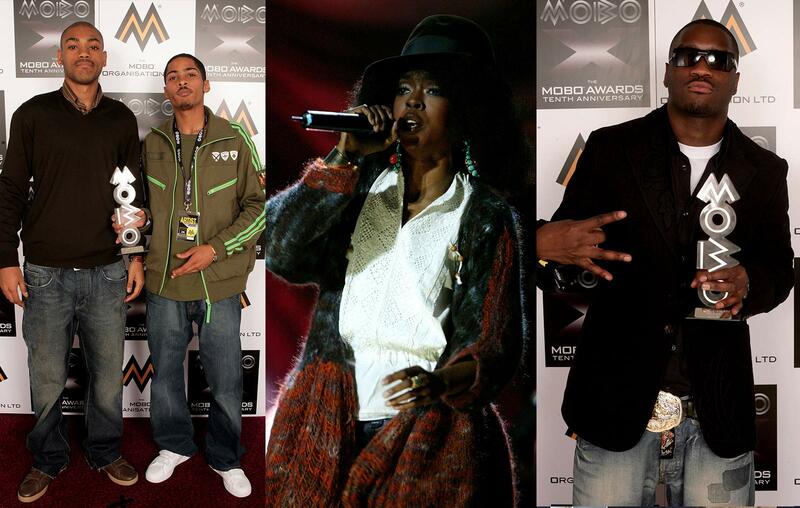 MOBO turned 10 at the Royal Albert Hall in London on September 22, as hosted by Gina Yashere and Akon with guest presenters including Chris Eubank, Lisa Maffia, Josie D’arby, Simon Webbe, Myleene Klass, Estelle, Tim Westwood, Kwame Kwei-Armah and Chuck D. The line-up of performers was stellar too, and included John Legend, Ms Dynamite, Lemar, Kano, Damian Marley, Public Enemy and Lauryn Hill. Lemar’s second studio album 'Time To Grow' picked up a MOBO Award, beating stiff competition from Common, Kano, John Legend and Mariah Carey. The all-new Best African Act was voted for by people across Africa, and Youssou N’Dour emerged triumphant. A pioneer of Mbalax, an up-tempo blend of African, Caribbean and pop rhythms, he’d already enjoyed a smash hit in ‘Seven Seconds’, with Neneh Cherry, and toured alongside Bruce Springsteen, Sting and Tracy Chapman. Damian Marley performed ‘Welcome To Jamrock’ on the night and took away an award, while Public Enemy let with the Outstanding Contribution award. Best Video of 2005 was Snoop Dogg ft. Pharrell Williams’ ‘Drop It Like It’s Hot’, a monochrome spectacular with a Neptunes beat, showing Snoop doing the Crip Walk. And Best Single of the year was Lethal B’s ‘Pow (Forward)’, a song so very definitive of its time. Kano won Best Newcomer, bigging up his fans and east London.